The demand of electrical power and the awareness of the necessity of energy savings is ever increasing. 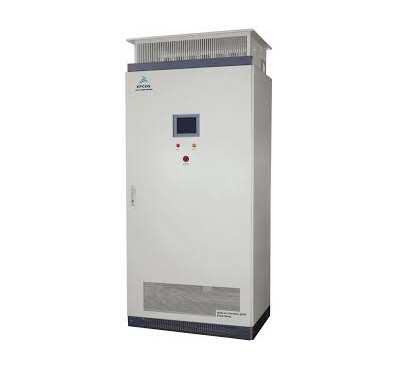 Also the awareness of power quality is increasing, and within that power factor correction (PFC) and harmonic filtering will be implemented on a growing scale. Enhancing power quality – improvement of power factor – saves costs and ensures a fast return on investment. In power distribution, PFC focuses on the power flow (cos ϕ) and the optimisation of voltage stability by generating reactive power – to improve voltage quality and reliability at distribution level. 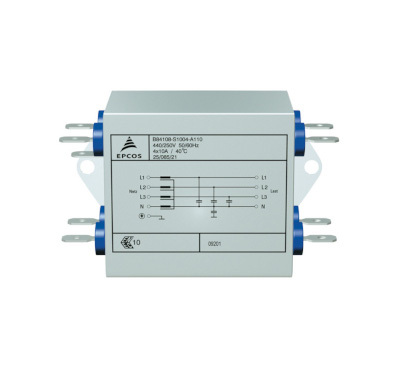 EPCOS active harmonic filters and power optimisers help to eliminate harmonic pollution from the grid, reduce power quality problems and use energy more efficiently and reliably. 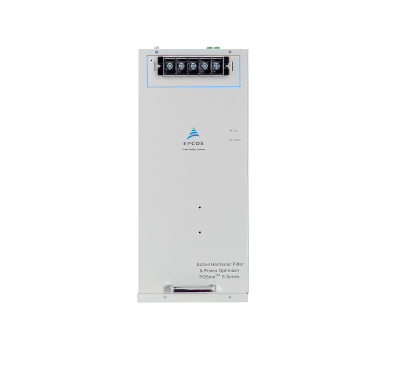 The EPCOS Static Var Generator from APS Industrial, PQvar, makes energy more efficient by stepless power factor correction. Achieve higher energy efficiency and load balancing with the PQvar. EMC components are used to limit conducted electromagnetic interference to a level specified in EMC plans, or to reduce it below the limits set in the standards. 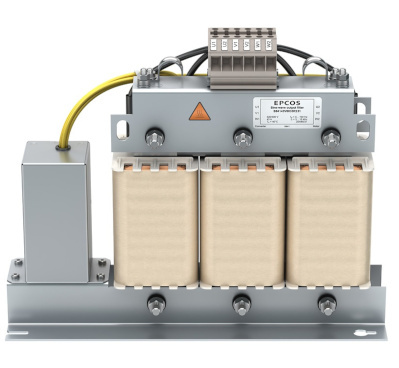 The EPCOS range of output filters from APS Industrial consist of a broad range of standard products including line reactors, output chokes, and output filters. Browse the range here. 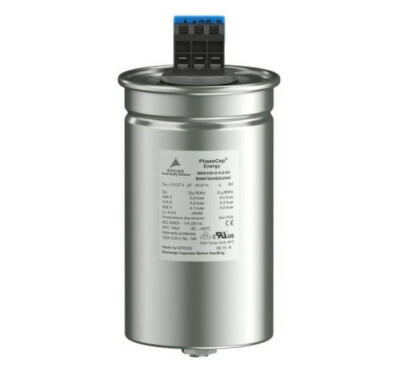 Interested in our Power Quality products?